Jessica has been an integral part of the Darien Fitness Department team since 2010. Starting as a personal trainer and group exercise instructor, Jessica steadily rose through the ranks at the Darien Y. 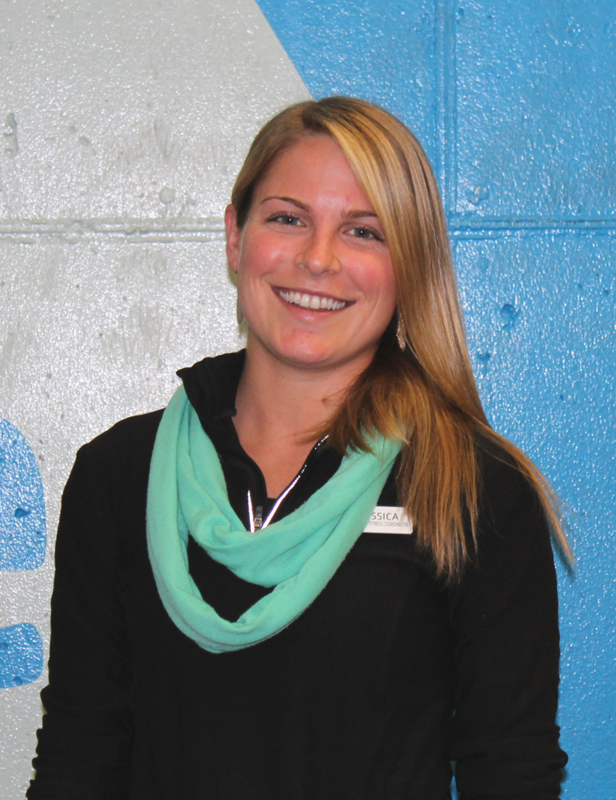 She was promoted to Health and Wellness Coordinator in 2013 where she has been responsible for managing the Y’s group exercise instructors for over 100 classes. In addition, she has overseen the supervision of the Wellness Center staff, been responsible for online communications, taught weekly exercise and Lean Machine classes, and conducted personal training. In September of 2014, Jessica was promoted as the director of the Health Department, overseeing all program management, development, planning, and supervision of the department. Jessica has numerous certifications and awards related to the Y and health and fitness including AFFA Group Exercise certification, TRX certifications, and CPR/AED. Specific YMCA certifications include Principals and Practices Leadership Competency, Intro to Fiscal Management and Leading Others. Jessica is a graduate of Roanoke College where she received a Bachelor’s of Science Degree in Exercise Science, with a concentration in Sports Studies. Born and raised in Darien, Jessica continues to support the community apart of the Darien YMCA’s professional staff team. Gene has spent the better part of the last 20 years in the health and fitness industry helping people create healthy lifestyles. He has worked as a fitness instructor, personal trainer, in member services, and fitness management throughout many area health clubs. 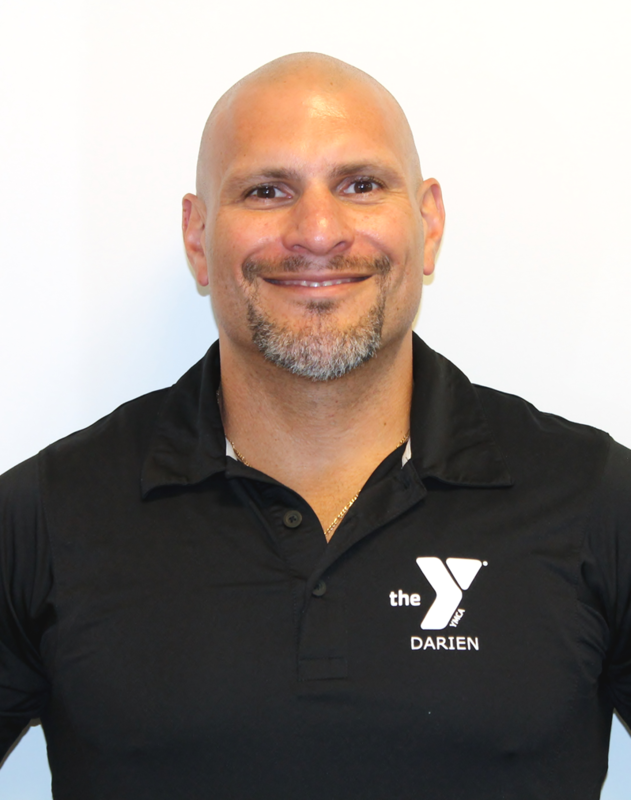 Gene has also worked in the fitness equipment retail sales industry where he set up and installed home gyms in lower Fairfield County, CT.
Too many people struggle with daily life activities, and never achieve their goals because of lack of exercise and poor health choices. Gene has seen and experienced all of this first hand and is dedicated to helping people put an end to these bad habits. He has successfully helped transform many clients (as well as himself) through proper exercise and nutrition choices. Gene specializes in strength, cardiovascular, and endurance training, as well as stretching to help increase flexibility. In addition to one-on-one small group training, he also teaches group classes which include; kettlebells, extreme conditioning boot camps, and group weight training. Along with his passion for training, Gene has a passion for the world of bodybuilding, and actively participates in competitions on a regular basis. His philosophy is simple: walk before you run. It is so important to first build a strong and stable foundation. Start with the basics. Then, with proper guidance of exercise and nutrition, you will be able to create your fortress of solitude. Gene feels that if you set realistic goals for yourself, both short-term and long-term, and stick with it, you will see results. Gene constantly reminds his clients of one very important thing: if this (exercise) was easy, everybody would be doing it, and they would all be in shape! 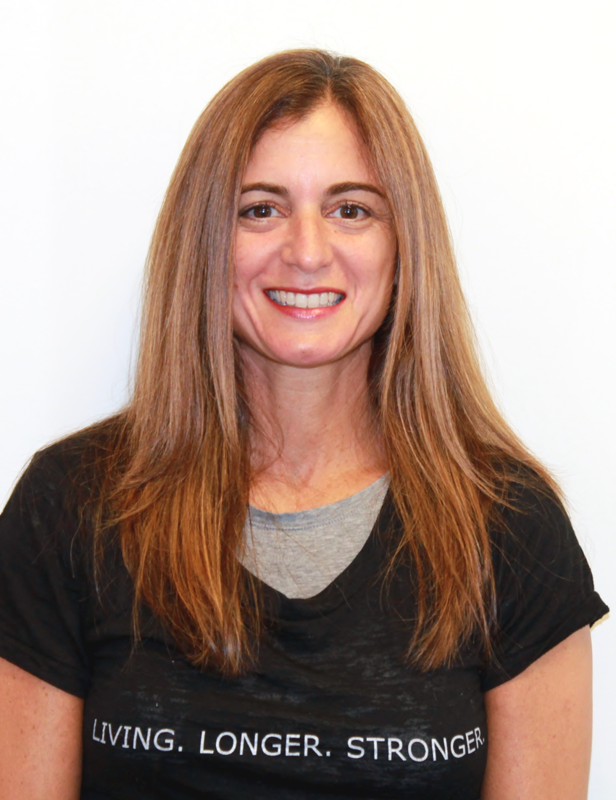 Suzanne started her career at the Darien YMCA over 10 years ago as part of the Darien YMCA Front Desk team. She graduated from Sacred Heart University with a B.S. in Business Management and a minor in Economics. She has over 15 years of experience in the Human Resources industry, having worked for Diageo and Fortune Brands, Inc. early in her career before starting a family. Suzanne can now be found enjoying her responsibilities as Wellness Center Supervisor, one being the main contact person for the “revive” program. She finds the relationship-building among “revive” participants to be very inspiring and rewarding. In her spare time she enjoys working out, cooking, skiing, travelling and spending time with her two girls and friends and family.